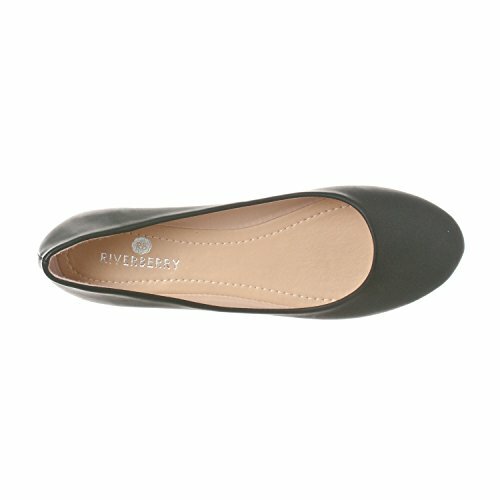 The Aria was designed to be a stylish, comfortable, ballet inspired flat that can be worn all day. 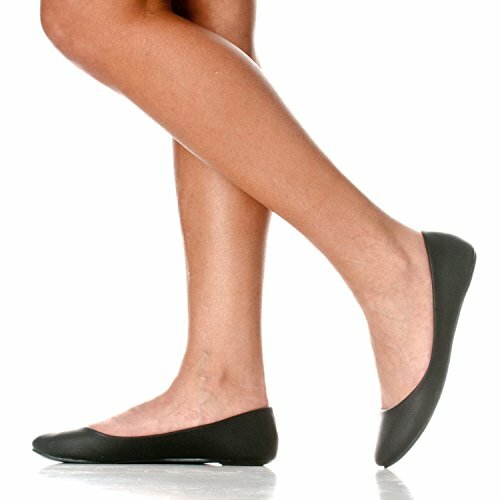 Drawing design elements from the long classic ballet flat, you can rest assured that this tried and true style will look great in almost any situation. Even better, with over 30 color options, you can always find a version of the Aria that will look just right; even with those hard to match outfits. 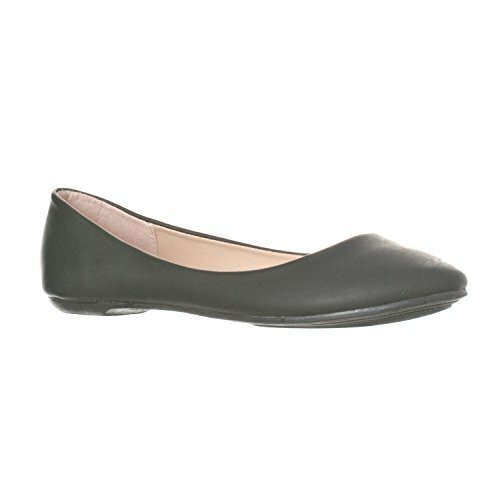 Featuring a slightly padded interior insole, a roomy rounded toe and low cut sides the Aria has great breathability and a comfort level that allows you to wear the shoe all day long. 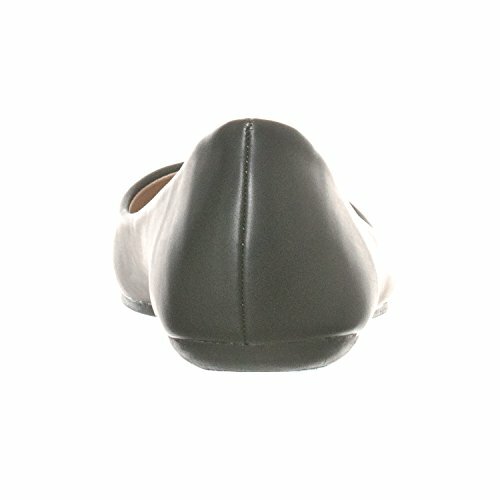 Rounded toe slip on flat with a slightly padded insole and a traction rubber full sole. 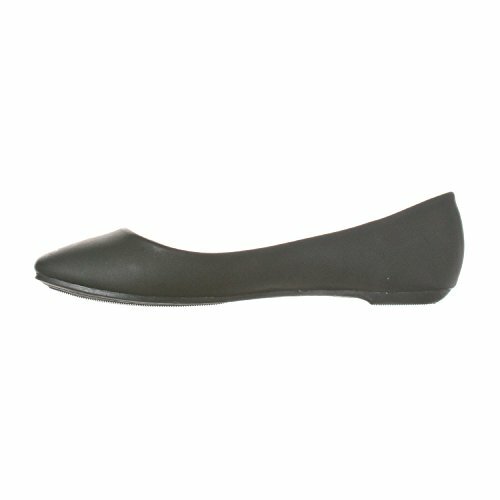 Designed with comfort in mind to ensure ability to wear all day! 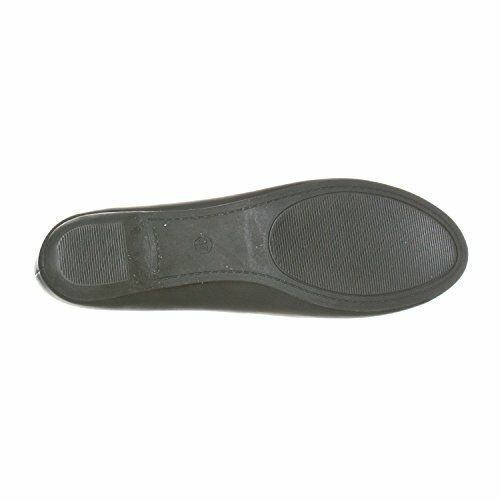 Lower cut sides allow for good breathabilty while still keeping the shoe securely on your foot.